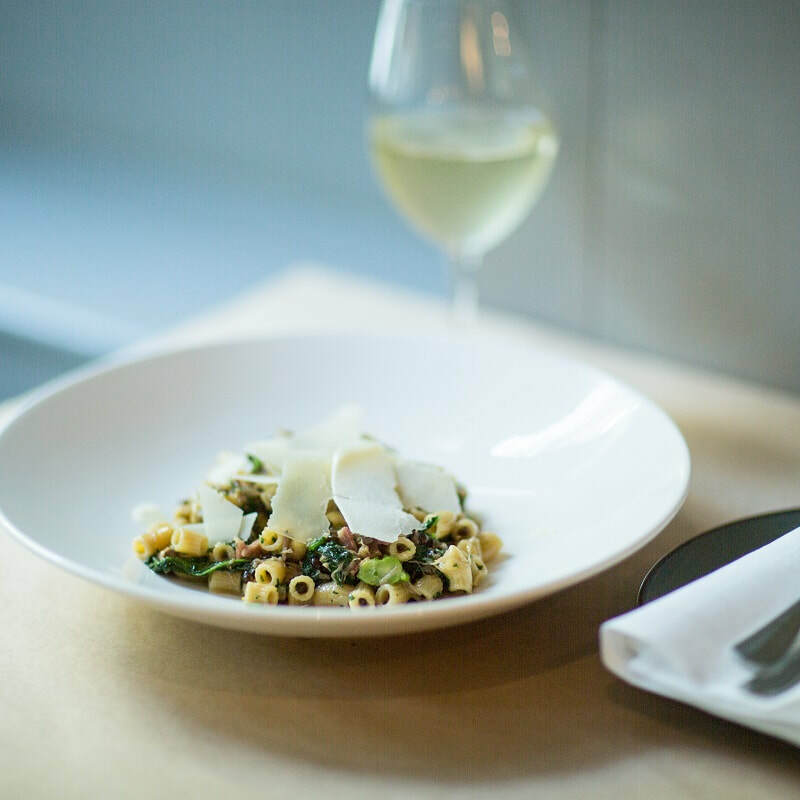 One could say Bottega is verging on being a Melbourne institution. Established in 2002, it's starched whites, small and intimate, professional, stylish, and always a little exclusive. One imagines its well-heeled, business clientele enjoy this space as if it was their own home. It's refreshing that the wine selection has been reduced, but not at the expense of retaining a benchmark selection of Australian and European labels. 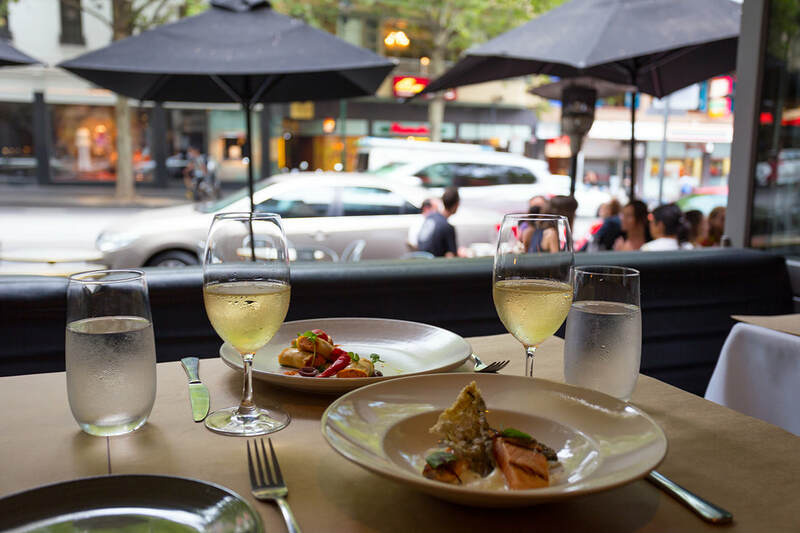 After years of skin in the game, Bottega's list is less about choice and more about facilitating enjoyment and fun."